Smart Country is a classic outdoor and countrywear specialist housed in a Grade II listed building at the centre of Historic York. 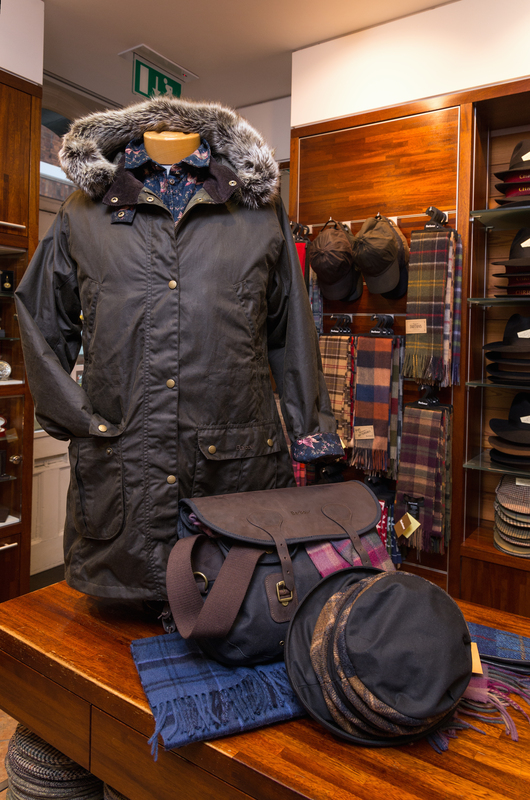 We are Barbour stockists and are based on Low Petergate, which is a key road that connects York's two major tourist attractions, The Minster and The Shambles. Enormously popular with Yorkshire's Rural Community, the shop inevitably also caters for more urban dwellers and foreign visitors wishing to adopt a more rugged timeless look. Smart Country is a classic outdoor and countrywear specialist housed in a Grade II listed building at the centre of Historic York. 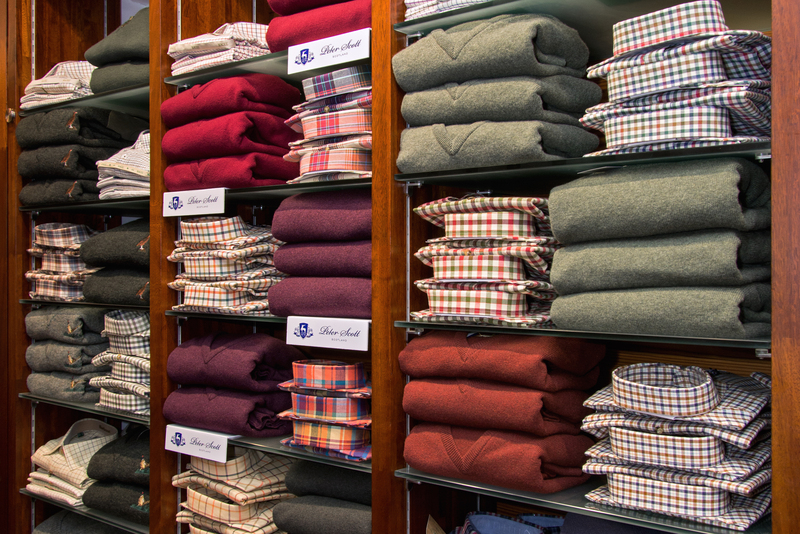 We are Barbour stockists and are based on Low Petergate, which is a key road that connects York’s two major tourist attractions, The Minster and The Shambles. Enormously popular with Yorkshire’s Rural Community, the shop inevitably also caters for more urban dwellers and foreign visitors wishing to adopt a more rugged timeless look.